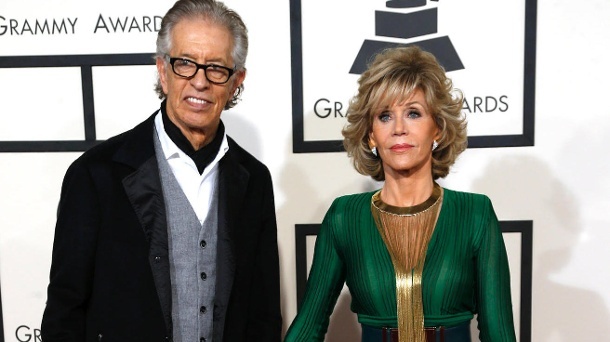 Both Jane Fonda and Richard Perry have not had the best track record when it comes to relationships in the past. Fonda has been married three times over the course of her life while Richard Perry married once prior to Fonda. His marriage to actress and model Rebecca Broussard in 1987 only lasted one year. Fonda was married to French film director Roger Vadim, activist Tom Hayden, and Ted Turner, the founder of CNN.